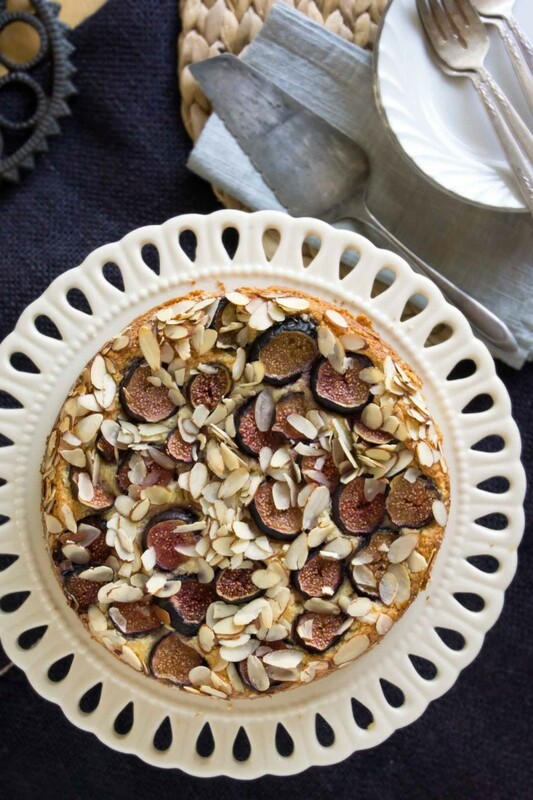 Like with many homemade Italian desserts, the ingredient list is blessedly short–just eggs, sugar, ricotta, figs, sliced and ground almonds, plus the zest of a lemon and a splash of amaretto. Separate the eggs and whip the whites until stiff and set aside. 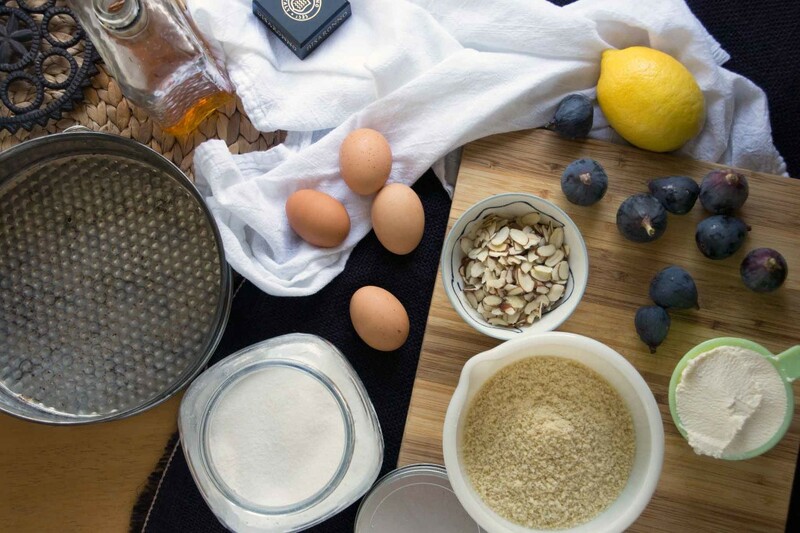 Now beat the yolks with sugar, ricotta, and amaretto. Stir in the ground almonds and lemon zest, then gently fold in the whipped whites. 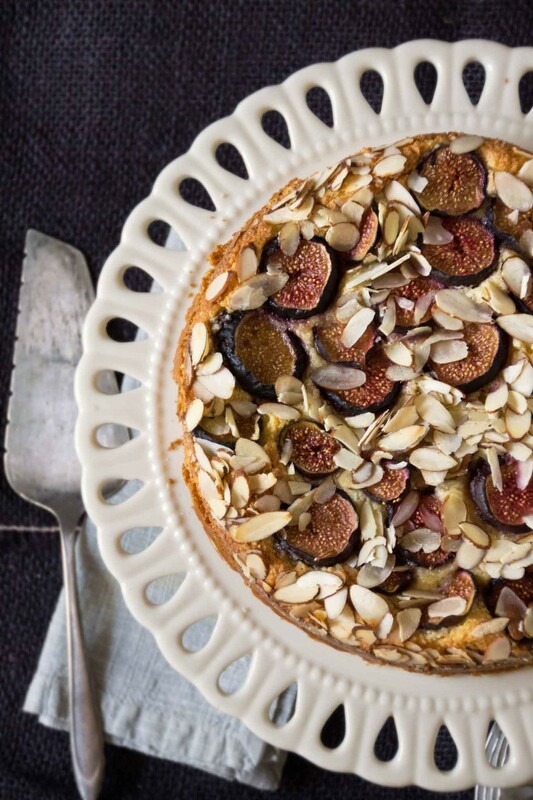 Spread the batter into a springform pan and top with figs and sliced almonds. Bake. Let the cake cool, then put a pot of espresso on the stove. 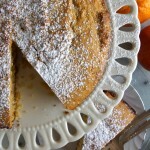 Slice, serve, and allow yourself to return to Italy for a moment. Be sure to save a piece for tomorrow; the cake holds up well and I know you’ll be wanting to make the trip again. 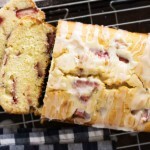 This cake is wonderful on its own or you can dress it up with a dusting of powdered sugar and a dollop of whipped cream or creme fraiche. Preheat oven to 325°. Place a round of parchment in the bottom of a springform pan and lightly grease and flour (if you'd like the cake to remain gluten free, use a Tbsp. or so of almond meal to coat the pan, rather than flour). 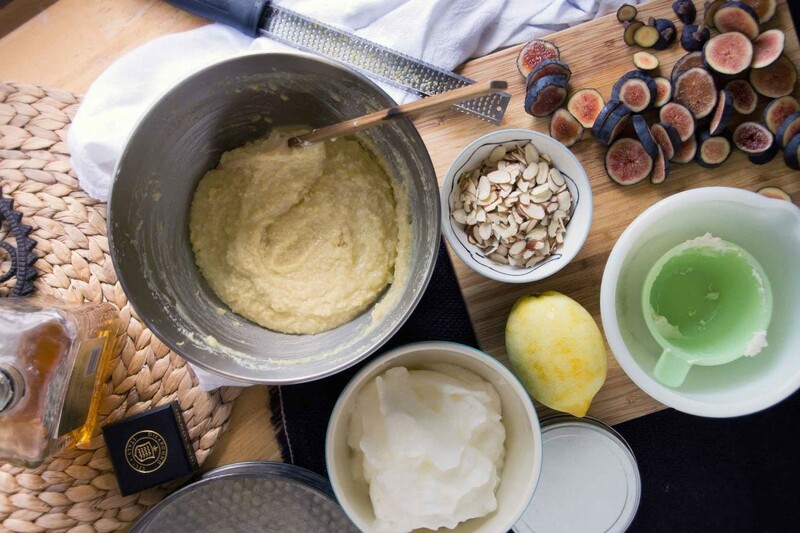 In the bowl of an electric mixer, whip the egg whites until soft peaks form. Gently transfer to another bowl and wipe out the bowl of the electric mixer. 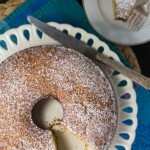 Now beat the ricotta with the egg yolks, Amaretto or almond extract, and sugar until smooth. Stir in the ground almonds and lemon zest. Gently fold in half of the eggs whites, then fold in the rest, stirring just until white streaks are no longer visible. 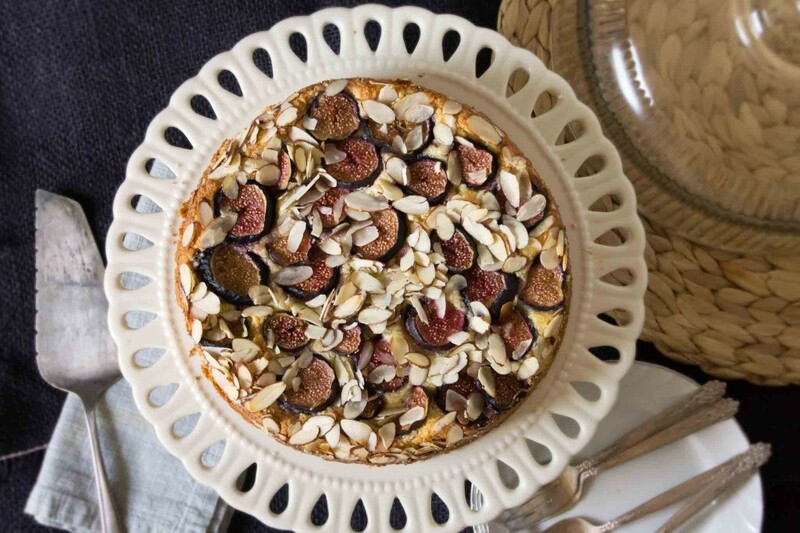 Spread the cake batter into the prepared pan and top with the sliced almonds and figs. Bake until a tester comes out clean, 55 minutes to 1 hour. Cool in the pan for 10 minutes, then remove from the pan and allow to cool completely on a rack before slicing and serving. Side note–lately, I’ve been getting my Italy fix by following @notmynonni on instagram. 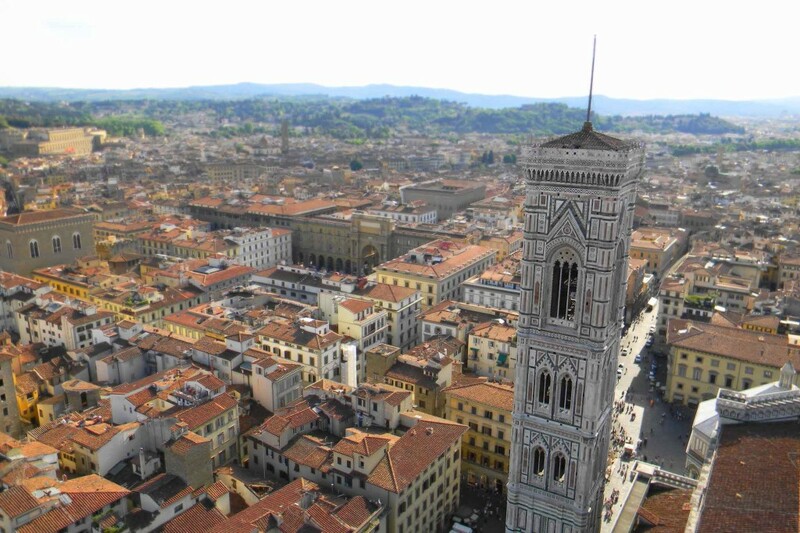 It’s an absolutely charming stream of cute nonni out and about, mostly in Florence. You’ll smile, your heart will instantly warm. Also…I’m on instagram, too! 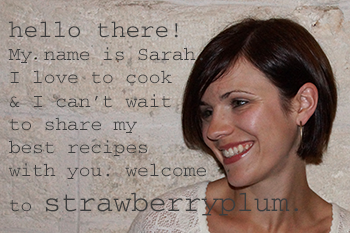 You can follow @strawberryplumsarah to see what I’m up to, in and out of my kitchen! 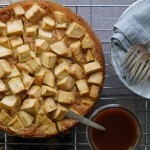 Ahhh, now I am craving this all over again (along with a trip to Italy!) This cake is out of this world! 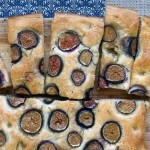 This fig tart looks delicious and so beautifully captured too! 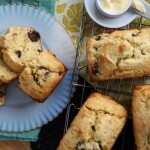 I love the recipe and will definitely be trying it out. Thanks! Thanks Thalia and thanks for introducing me to your gorgeous site!